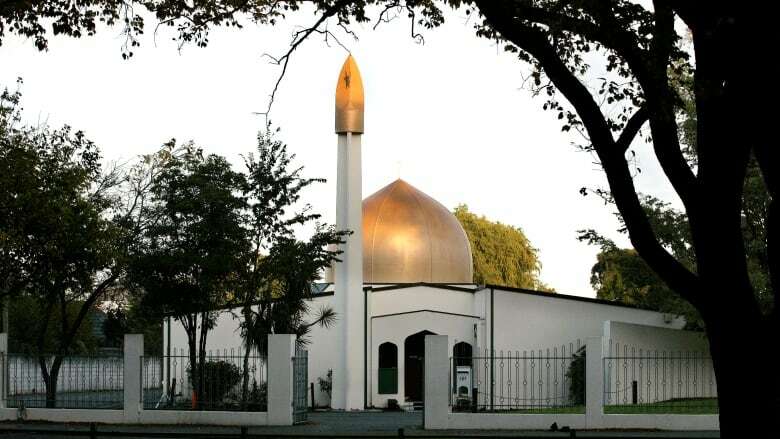 Three people are in custody and one man has been charged with murder after 49 people were killed in shootings at two mosques in Christchurch, New Zealand. 49 people shot dead in attacks at two mosques in Christchurch, New Zealand. 48 patients, ranging from young children to adults with gunshot wounds, are being treated in Christchurch Hospital. 4 suspects – 3 and 1 woman – taken into custody. One person was later released. Police are not looking for any other suspects. The shootings took place at the Masjid Al-Noor mosque and the Linwood Islamic Centre. 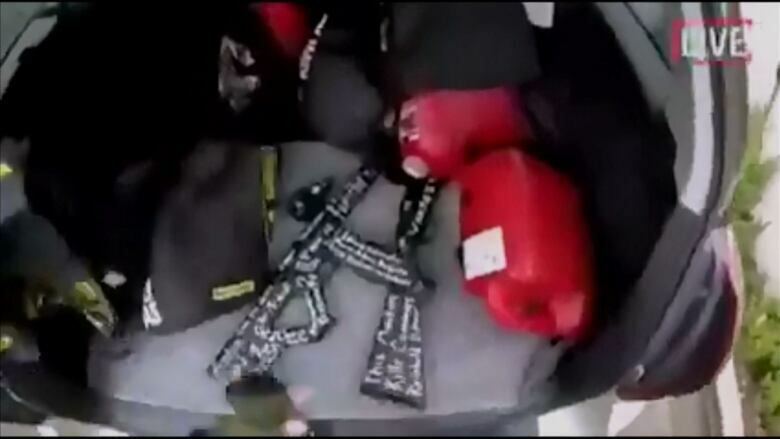 Police recovered several guns from the mosques, and two explosive devices from two vehicles at the scene. Prime Minister Jacinda Ardern has raised the national security threat level in New Zealand to its second highest level. An Australian man in his 20s has been charged with murder and will appear in court Saturday. 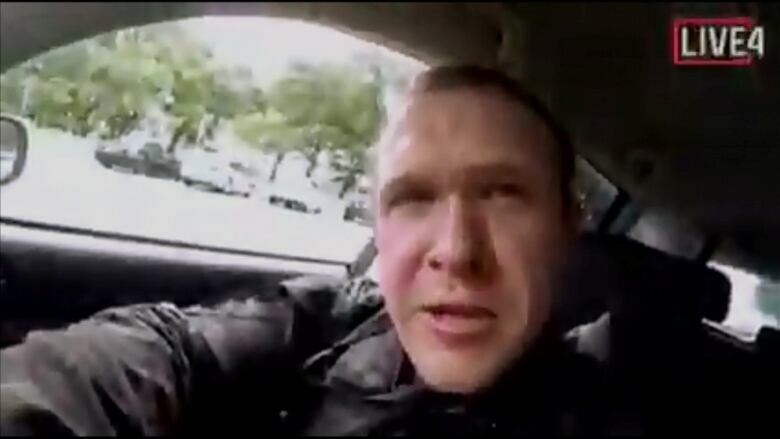 The attacker reportedly livestreamed part of the attack. Police have urged people not to share the “distressing” footage. The man identified himself online before the rampage as Australian citizen Brenton Tarrant. A now-deleted Twitter account with the same name as the suspected gunman had photos of weapons and protective equipment, and a link to a racist manifesto describing motivation for the attacks. 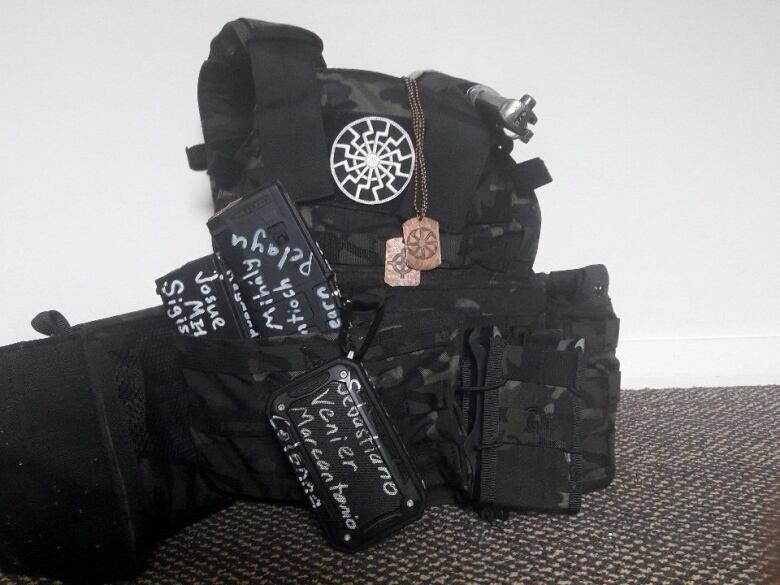 Photos of the equipment show names of extremist and historical figures written on some of the equipment. One of the names was Alexandre Bissonnette, the man who killed six people in an attack on a Quebec City mosque. The manifesto calls out world leaders including “terrorist” Nelson Mandela, London Mayor Sadiq Khan, referred to as a “Pakistani Muslim invader,” and German Chancellor Angela Merkel, who is known for accepting large numbers of migrants to settle in Germany. “Few have done more to damage and racially cleanse Europe of its people,” the manifesto says of Merkel. The manifesto names other mass shooters like Anders Breivik and Dylan [Dylann] Roof. The 74-page manifesto is written in Q&A fashion. The writer says he is not a member of any political group or movement. He goes on to detail white nationalist, anti-immigrant opinions, saying he was motivated by “white genocide,” a term white supremacists use to describe immigration and the growth of minority populations. He says he made money investing in Bitconnect, a cryptocurrency, and used the money to travel. Australian Broadcasting Corporation reports Brenton Tarrant worked as a personal trainer at Big River Gym in the New South Wales city of Grafton between 2009 and 2011, when he left to go travelling overseas in Asia and in Europe. Tracey Gray, manager of the gym, told ABC she recalled Tarrant’s father Rodney died from an asbestos-related illness when Tarrant was in high school, and she believed he still had a surviving sister and mother. Online accounts linked to the suspect had in recent days circulated white supremacist imagery and extreme right-wing messages celebrating violence against Muslims, and minorities on social media and message boards.